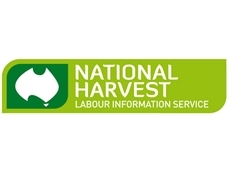 The National Harvest Labour Information Service is a federally funded service to provide growers with access to harvest workers at peak harvest time. 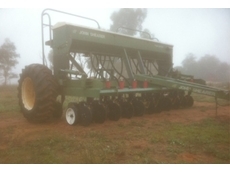 Phillbourne Manufacturing provide harvesters, mulchers, pickup trailers, pick ups, rollers, rotary harrows, swathed crops harvesters, trailing harrows and wide bar harrow attachments. 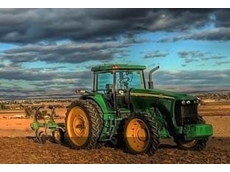 12/06/13 - If a research project from the University of Sydney has its way, robots will be replacing farm workers in the next five to 10 years. 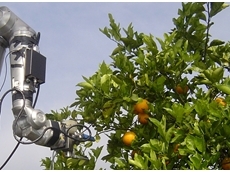 13/04/12 - Fresh Automation now offers Black Ice fruit harvesters, which feature a unique harvesting design that has been developed to greatly reduce the incidence of bush trauma to plants. 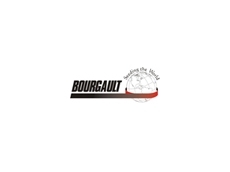 07/03/12 - 1200 Grain Carts from Bourgault Industries offer a number of impressive features, such as the turret-style unloading auger. 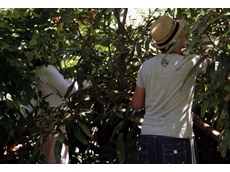 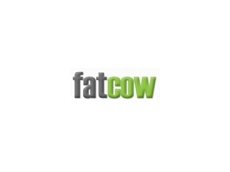 21/02/12 - Backpackers supply an essential workforce for seasonal agricultural work; Fatcow takes a quick look at what is involved in hiring them. 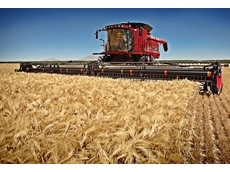 10/01/12 - Case IH is celebrating 35 years of its unique Axial-Flow combine harvester technology with the launch of a new generation, the new 30 Series Axial-Flow. 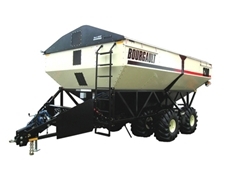 08/11/11 - Phillbourne aims to develop and manufacture reliable and innovative canola pickups that help farmers complete their cropping programs with minimum downtime. 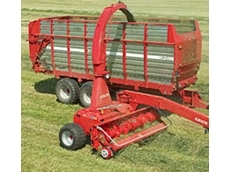 17/10/11 - JF-Stoll's FCT 1355 high capacity forage harvesters feature a strong but simple transmission and also a powerful feed intake. 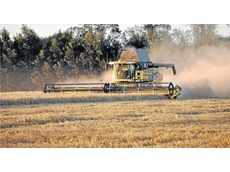 24/08/11 - New Holland has formed a partnership with the Australian Fodder Industry Association and will be working together to promote the Fodder Care quality control program. 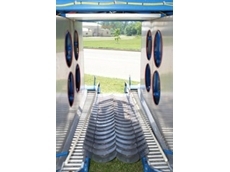 24/06/11 - CR9000 twin rotor combine harvesters from New Holland are designed for professional harvesting operations with proven field performance. 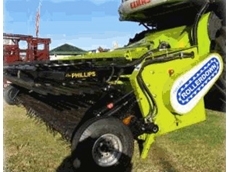 17/05/11 - Phillips Rollerdown, available from Phillbourne Manufacturing, is a harvest pickup package that has advanced the process of harvesting canola in several ways. 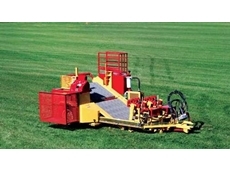 10/03/11 - The innovative two-conveyor system of the Magnum 42BR Big Roll harvesters provides control over rolling tension and enables operators to pull sod into tighter rolls.